To honor two of its most distinguished and beloved professors, Pitzer College established the Ruth and Lee Munroe Center for Social Inquiry. This recognizes the work of the late Robert “Lee” Munroe and the late Ruth Hagberg Munroe, both founding faculty members, for their commitment to teaching, intercultural studies and their contributions to what has become known as the “Pitzer Experience.” The Munroes were known for their fieldwork in Central America, East Africa, American Samoa and Nepal. They were widely published and earned the lasting gratitude and continuing loyalty of their students who were included in their research, publications and presentations, and who were also welcomed into their hearts and home. Each academic year, the Ruth and Lee Munroe Center for Social Inquiry continues the pursuit of interdisciplinary learning and public inquiry embodied in their lives and service through public events and lectures, which are open to the Pitzer community and to the public, and expands upon their legacy of making scientific research and scholarly inquiry integral components of a Pitzer education. The Munroe Center for Social Inquiry also allows Student Fellows the opportunity to pursue focused research on topics within the Center’s theme for each year. Lee Munroe was a founding member of Pitzer College’s faculty in 1964. His academic specialty was cross-cultural human development. As a professor of anthropology he included students in his studies and work through his Research Apprentice program, a venue in which students participated and collaborated in cross-cultural analysis and co-authored papers. 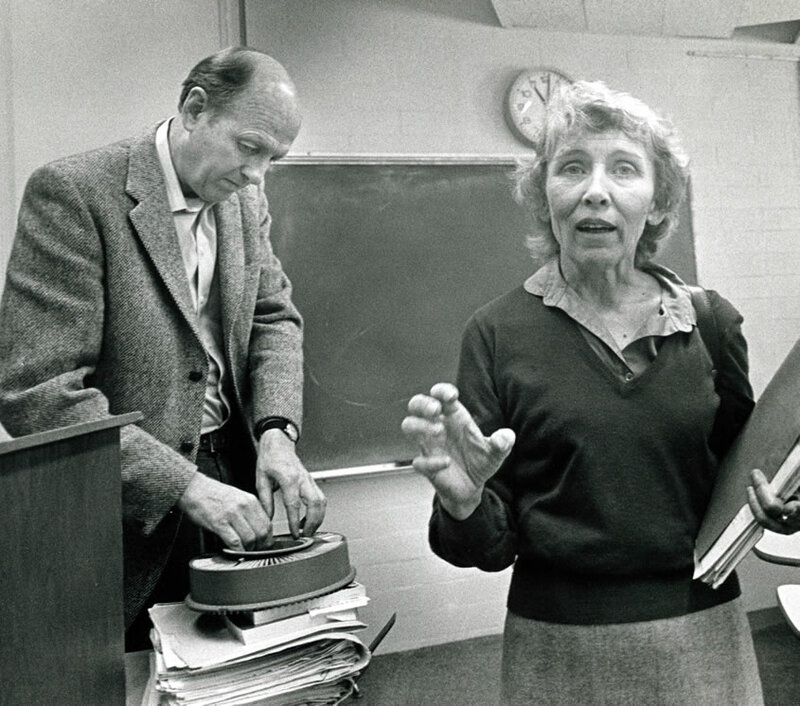 Ruth Hagberg Munroe was a founding member of Pitzer College’s faculty in 1964. A professor of psychology with a distinguished career as a developmental psychologist, she investigated the issues regarding cultural influences on human development, and more specifically, their influences on childhood development.